This website uses a lot of special features, like a visual design that changes from section to section as you browse. I’ve enjoyed working with the staff of the Community Foundation over the last five years. As their needs change, we meet together and roll out new features to the website to help the Foundation achieve its goals. 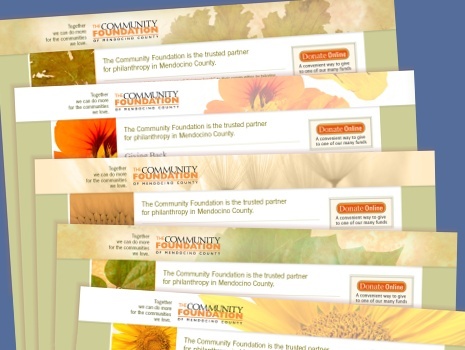 The Community Foundation website also integrates content management features like advanced hyperlink editing, image editing, a simple-to-update online donation system for staff to use, and video sharing.